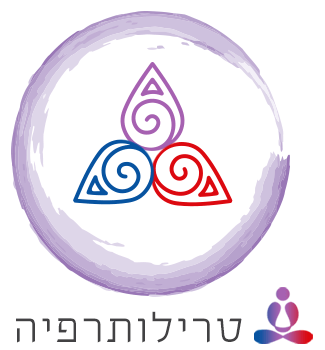 Containing the foundations of philosophy, ancient wisdom and vision in an accessible way. Most chapters linked to Buddhism, Hinduism and Tao. – To purchase by bank transfer please contact us at [email protected]. 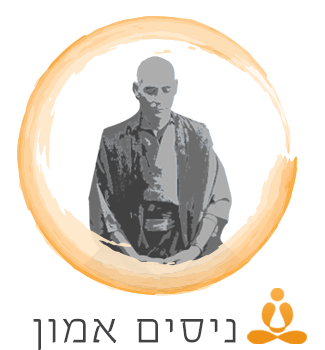 Nissim Amon is an ordained Soto Zen Master, developer of the Trilotherapy therapeutic system, has authored seven books, and is featured in the Wild Divine Zen Journey program. 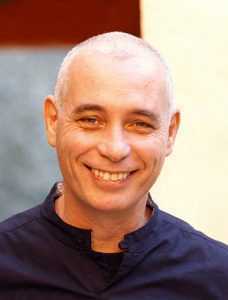 Nissim is a sought after Zen-teacher with many students all over the world. He has a unique style of writing where he combines spiritual wisdom of the East with psychological insights of the West. His books, as well as lectures and workshops, are deep and can change the vision of our mental reality, and thereby allowing freedom from suffering and resulting in peace of mind. “As a teacher of acting, writing and directing, the technique that I developed uses our potentially self-destructive emotional pain, fear, and insecurity in order to create helpful tools used to examine ourselves from a new perspective. We can then continue to develop powerful new ways to overcome our patterns, and use our new knowledge toward a more successful and fulfilling experience. I find this to be true for fictional characters as well as the actors themselves. I believe in order to become a better educator, it is essential that at times the teacher become the student. As my teacher I found Nissim to be a kindred spirit. Nissim’s teachings, without doubt, greatly enabled me to grow as a person as well as a teacher. After spending time learning from him, I feel like my abilities to empower my students has grown exponentially. Acting coach/teacher and author of the best-selling book Power of the Actor. “As a business owner, working in the New York Metro, my daily life can get rather hectic. It is easy to get caught up by the hustle imposed by my surroundings and my own reactive mind. Giving myself just 5 minutes during the day to read the words of Nissim Amon, helps me get back to that place where everything is alright. 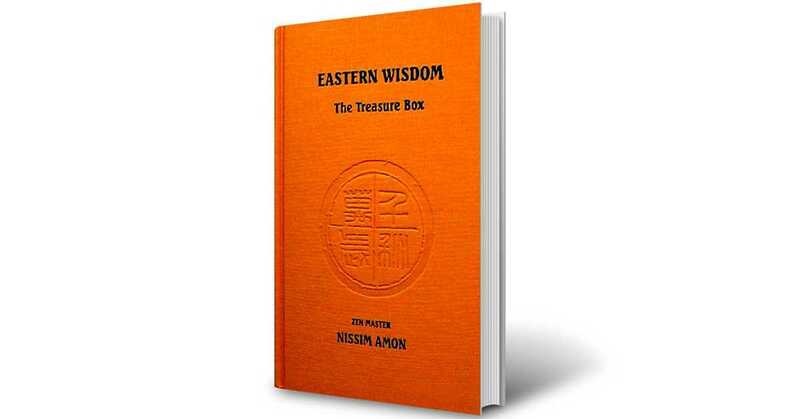 The Treasure Box is a great mix of Zen wisdom and personal stories from the life of a true Zen Teacher.